languages and travelled extensively around the world, I saw how diverse and unique we all are and how important it is to preserve and celebrate our cultural diversity. Creating a folkloric festival was an obvious choice. Bringing individuals and groups together and being able to enjoy, share and learn the Czech and Slovak customs and traditions far from home, in a cooperative, creative and peaceful way moves and fulfils me greatly. Having made Melbourne my home since 2001 I would like to pass the love of the Czech heritage onto my 3 children. Ultimately, I would like to see VodaFest Czech and Slovak Festival continue for our future generations, taking the shape and form that is self-expression of those who create it as well as those who come to enjoy it. 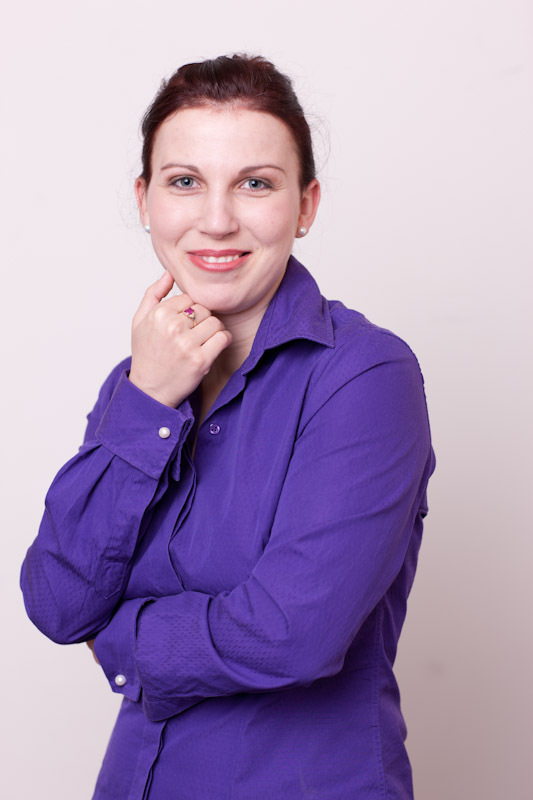 I was born in Slovakia and came to Australia in 2008 to improve my business English skills. While studying in Melbourne I met my Australian husband, who introduced me to the Australian way of life. I completely fell in love with Melbourne, but at the same time, I feel I have an obligation to stay true to my own heritage. I love being a part of the Czech & Slovak community, helping to share and maintain our traditions & culture, but also hang out with great people and having a good time. For me, VodaFest is not just about traditions, good music, great food & drinks, but mainly about making the Czech & Slovak community feel more at home here in Australia.